Aung San Suu Kyi’s party has all but won Myanmar’s national elections – in fact, the ruling party has already conceded defeat. Aung San Suu Kyi, who spent 15 years under house arrest under the military junta regime, stated just days before the election that the new government will be a government of national unity and reconciliation. And yet in last week’s election, more than 760,000 Rohingya were denied a right to vote because Myanmar continues to deny their existence as a distinct ethnic group. Aung San Suu Kyi herself has consistently avoided specifically defending the fundamental human rights of the Rohingya. Citizens’ entitlement to legal recognition in Myanmar is based upon belonging to a legally recognized national or ethnic community. The Rohingya are not one of the 135 officially recognized communities and thus are effectively stateless. The ethnic Rohingya are mostly Muslim. What began as a form of systematic persecution based upon ethnicity has now spread to affect other Muslims across the country. Although a numerically small minority in a predominantly Buddhist country, Muslims have been the target of verbal and physical attacks from many quarters, particularly from followers of the Ma Ba Tha ultranationalist Buddhist movement. They have been largely prevented from participating in this election. 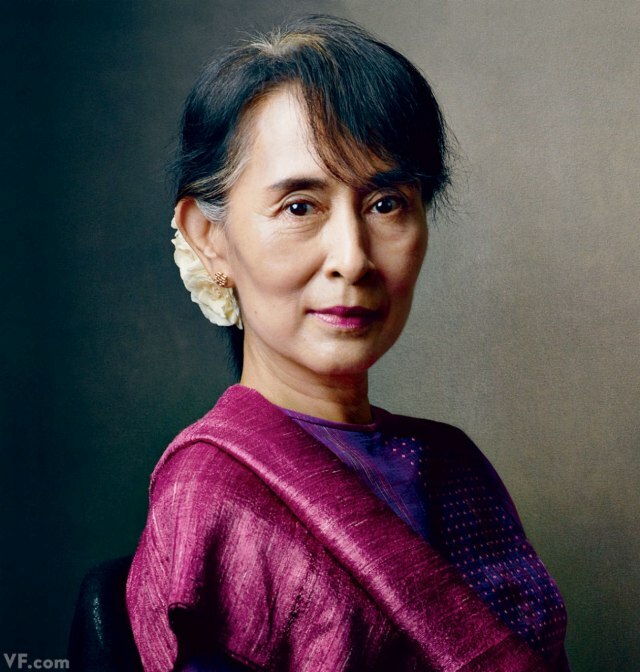 As a long term human rights activist, it would be fulfilling to see Aung San Suu Kyi right the wrongs committed against the Rohingya, by allowing them equal rights and recognition. In fact, she may not be eligible to lead her country herself thanks to laws leftover from the regime that targeted her, forbidding people with international ties from leading government. What she does with her power remains to be seen.